Not to be confused with Inconel, Incoloy fasteners and flanges are made of a nickel alloy which contains iron and a lower content of nickel. 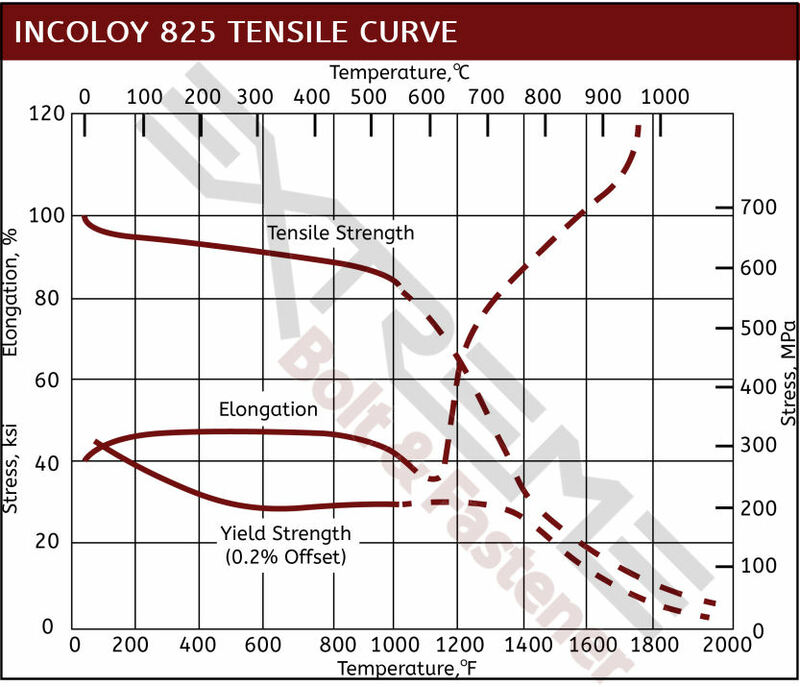 Incoloy is essentially a more economical option to Inconel, yet with more restricted corrosion resistance and temperature limits. 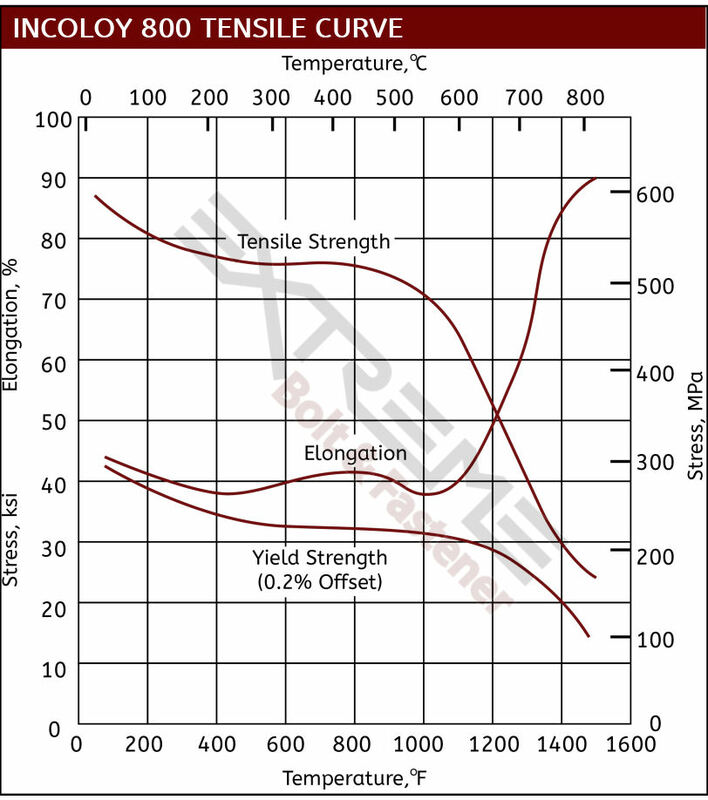 Typically, Incoloy is an ideal material for long-term exposure in high temperature environments due to its oxidation, carburization and creep resistance. Incoloy is widely used for its resistance to seawater, brine, sour gas and high chloride environments at elevated temperatures, which make it a popular choice in the oil and gas and power industries. 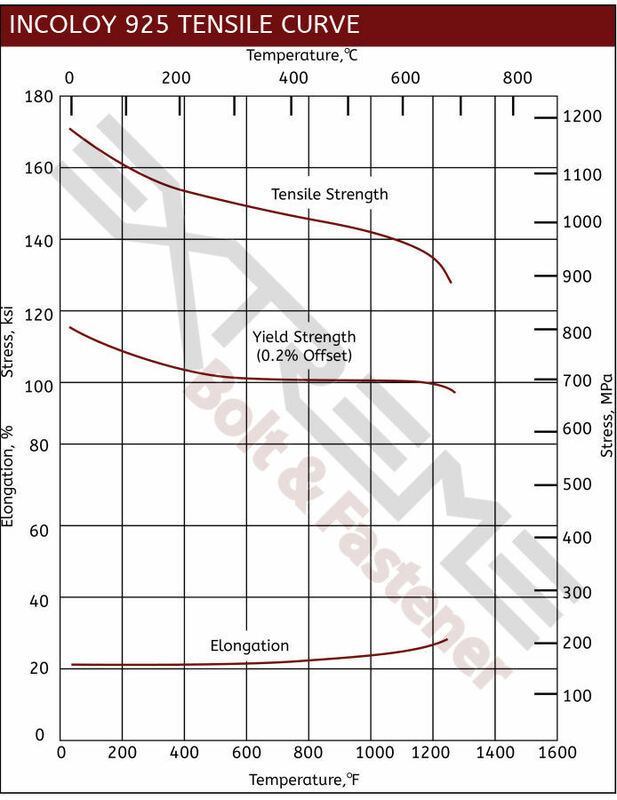 Incoloy 800 series fasteners and flanges are best utilized for applications that require stable structure and good strength during prolonged exposure to high temperatures.